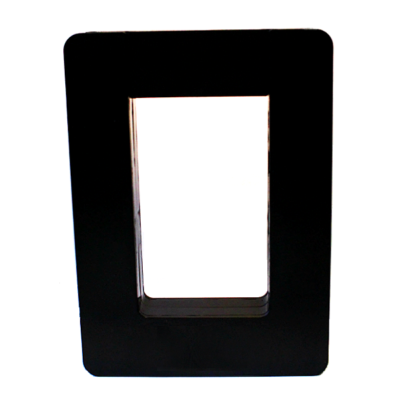 This easy to install real-time business electricity monitor will make your electricity usage easy to understand. Join thousands of customers already using Eyedro to keep an eye on their electricity use. 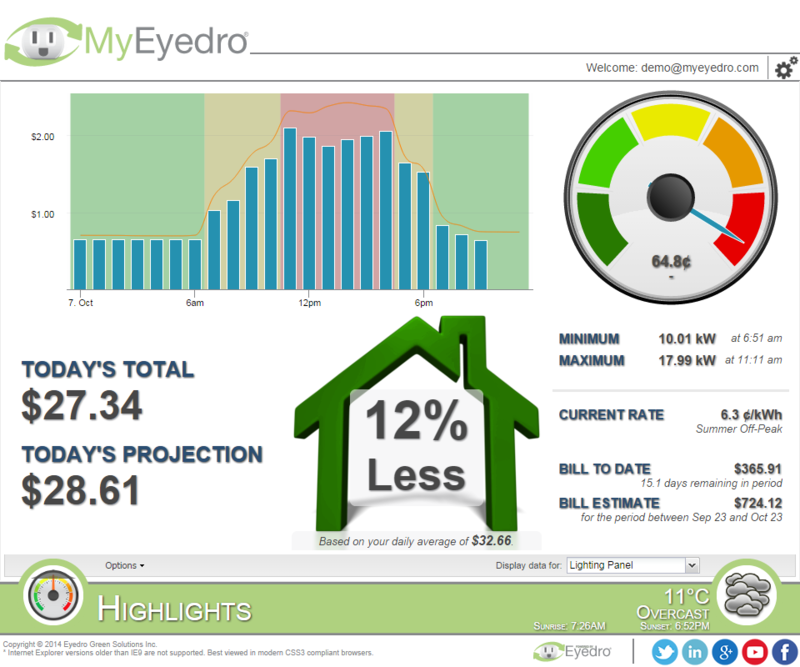 Combined with the MyEyedro cloud service, Eyedro electricity monitors provide timely and actionable information that will help you monitor usage, identify problems, reduce waste and ultimately spend less on electricity while working towards your company’s social responsibility targets. 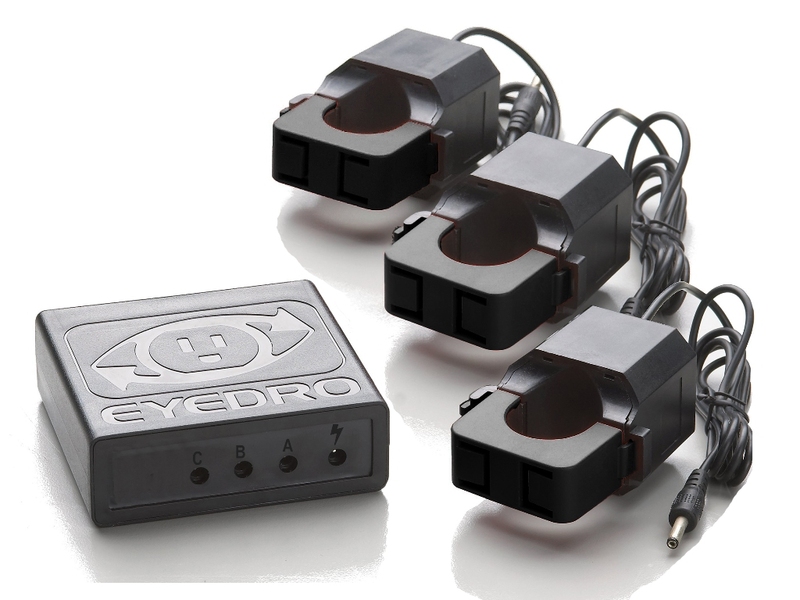 Introducing the EYEFI-3, Eyedro’s next generation WiFi electricity monitoring system for 3 phase applications. ACCESS YOUR INFO ON-THE-GO WITH YOUR PHONE, TABLET OR COMPUTER: no software to download. ARE YOU A LANDLORD OR WITH A RENTAL UNIT? 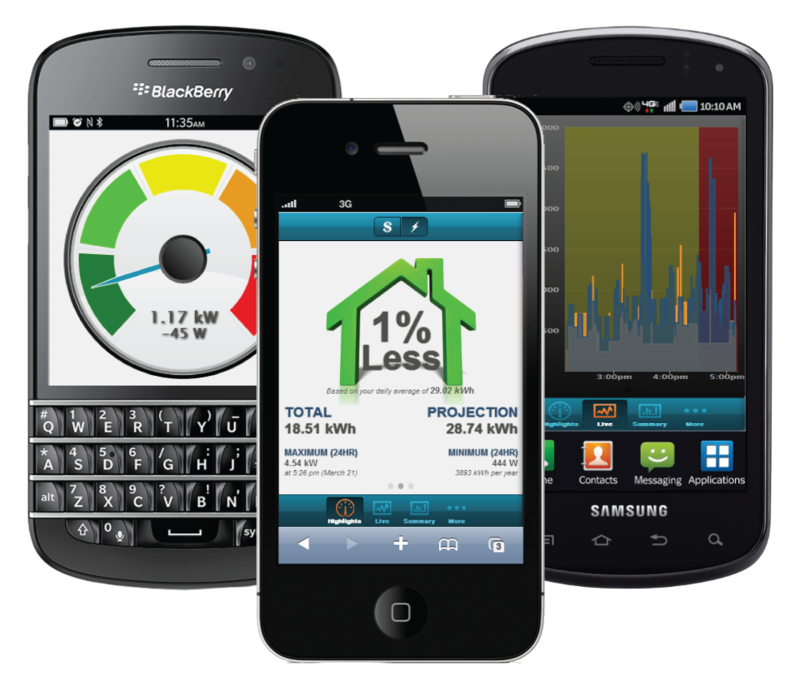 You can track your tenants’ electricity usage, create custom reports and even share real-time usage information with your tenants. The Eyedro WiFi electricity monitor, model EYEFI-3, is perfect for monitoring electricity consumption or generation in any business (up to 3000A/600V). Why wait for your utility bill to arrive to find out how much you’ve consumed – with Eyedro’s electricity monitors you can see, in real-time, your electricity usage. Eyedro provides timely and actionable insights that allow you to stay on top of your electricity spend, making your electricity usage easy to understand. Eyedro business electricity monitors provide an easy and affordable way for business owners to monitor and track energy usage in real-time, taking the surprise out of your utility bill.